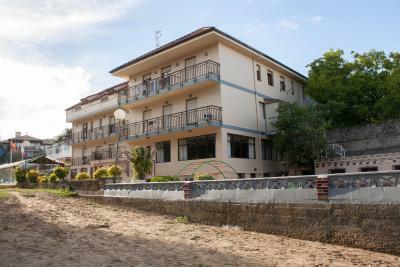 The location next to the beach. Family orientated, basic, friendly , typically Spanish. The rooms were basic but clean. 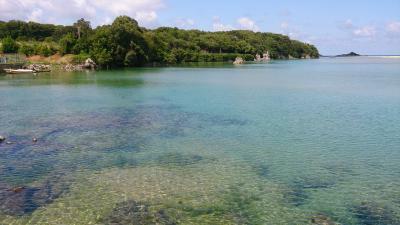 Location was amazing - right next to a sandy estuary - we could swim from just outside the hotel at high tide. I liked the fact that the beach was right by the hotel. Obwohl wir spät angereist sind, wurden wir sehr herzlich empfangen. Um 23:00 Uhr bekamen wir noch ein leckeres Abendbrot serviert und am Morgen gab es guten Kaffee. Das Hotel wird sehr familiär geführt und wir haben uns gut aufgenommen gefühlt. Das Preis-Leistung Verhältnis ist top. Wir hatten, wie gewünscht, ein Zimmer mit Balkon. Das Zimmer war ausreichend groß, sauber und mit allem ausgestattet, was man braucht. Ein typisch spanisches Urlaubshotel mit sehr freundlichen und aufmerksamen Personal. El trato del personal y la comida casera al igual que la cercanía a sus playas. Volveremos. 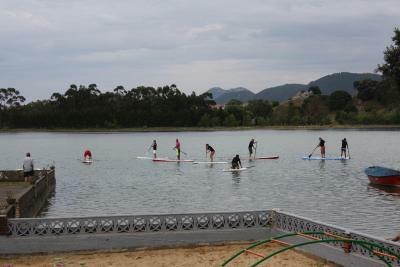 La zona con su pleamar y bajamar, es interesante para los niños el porque de dichos cambios de nivel. El personal del hotel en todo momento muy atento y amable. Las vistas, y la situación del hotel. Junto con el exterior. 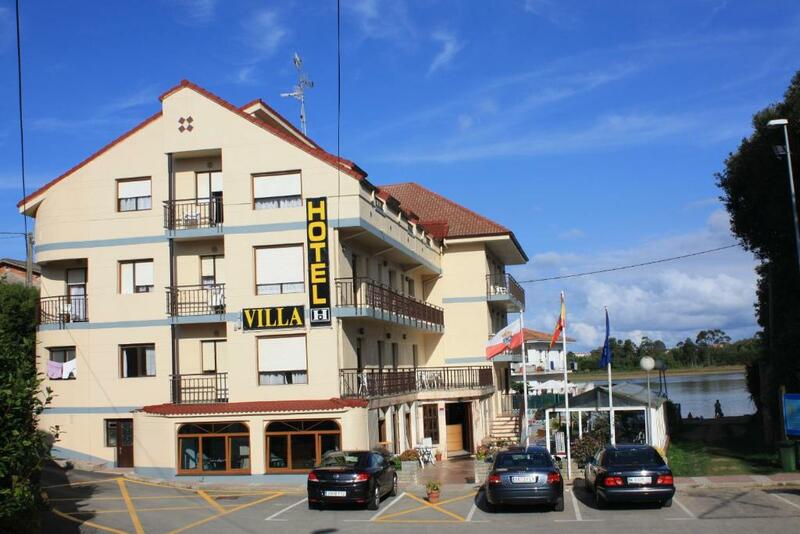 Hotel Villa This rating is a reflection of how the property compares to the industry standard when it comes to price, facilities and services available. It's based on a self-evaluation by the property. Use this rating to help choose your stay! 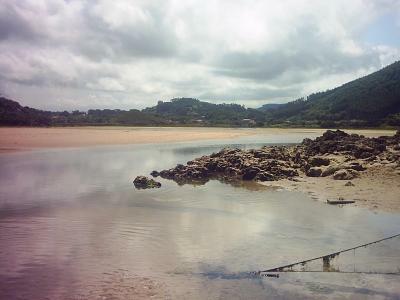 This family-run hotel is set next to La Cava Estuary, on the beautiful Cantabrian Coast. The simply decorated rooms have a private balcony. 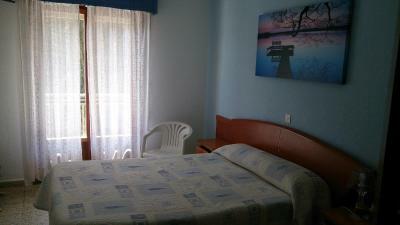 Hotel Villa’s functional rooms have tiled floors and wooden furniture. 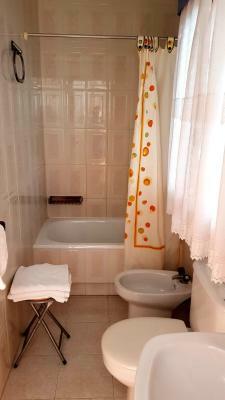 All rooms include a TV and a private bathroom, with a hairdryer and toiletries. 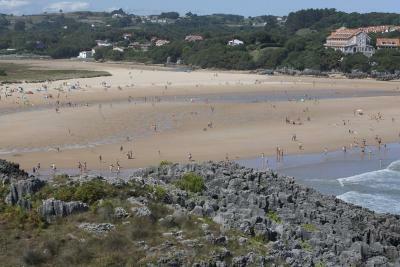 At low tide, guests can access the open-sea beaches or the village of Noja, while Cabarceno Nature Reserve is 19 mi away. 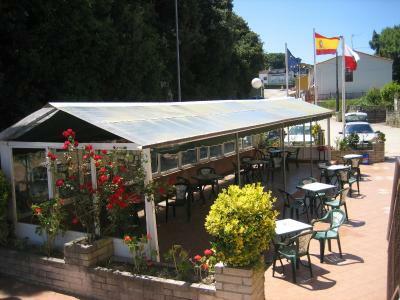 The hotel has a restaurant, and there is also a café with a large outdoor terrace. 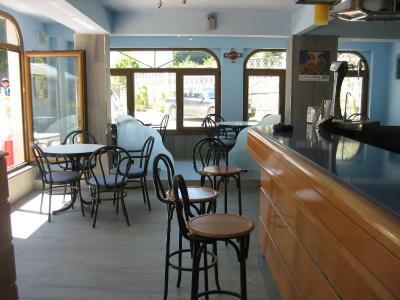 Hotel Villa is located in a peaceful area, surrounded by gardens and trees. 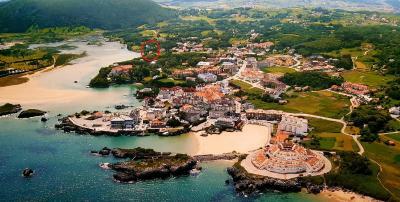 Santander Airport is 25 mi away, while Santander city center is a 45-minute drive away. When would you like to stay at Hotel Villa? This simple room has a TV, a balcony and a private bathroom with a bath, shower and hairdryer. This holiday home features a balcony, tile/marble floor and barbecue. House Rules Hotel Villa takes special requests – add in the next step! Hotel Villa accepts these cards and reserves the right to temporarily hold an amount prior to arrival. The hotel offers free luggage lockers and showers all day for guests on the day of check-out. Children up to 2 years old stay free of charge in the existing bed. Please note that free WiFi is only available during the summer months. Please inform Hotel Villa of your expected arrival time in advance. You can use the Special Requests box when booking, or contact the property directly using the contact details in your confirmation. The owner would not obviously spent a cent/penny to invest to anything around for years. The equipment is really really old, dark room, no chairs for babies, no wifi on rooms, no english at all and finally we have to mention also expensive stay like good 3 star hotels. People who smoked on their balcony and noisy children! The place couldn't be better! Decor in the hotel was basic. We thought we had just booked a room, but when we paid and left it seems breakfast was incuded. I think our Spanish was at fault there! I'm not sure if it because it was coastal, but we got a luxury room inland for the same price. On the other hand, the place was pretty bad. The rooms were small and very old and even when we asked to please give us privacy and we put the "do not disturb" sign on the door, they kept coming in and moving our stuff when we were inside. Really bad privacy and very disrespectful. Very basic place. Wifi in few areas, not in the room. Food quality is fairly low.